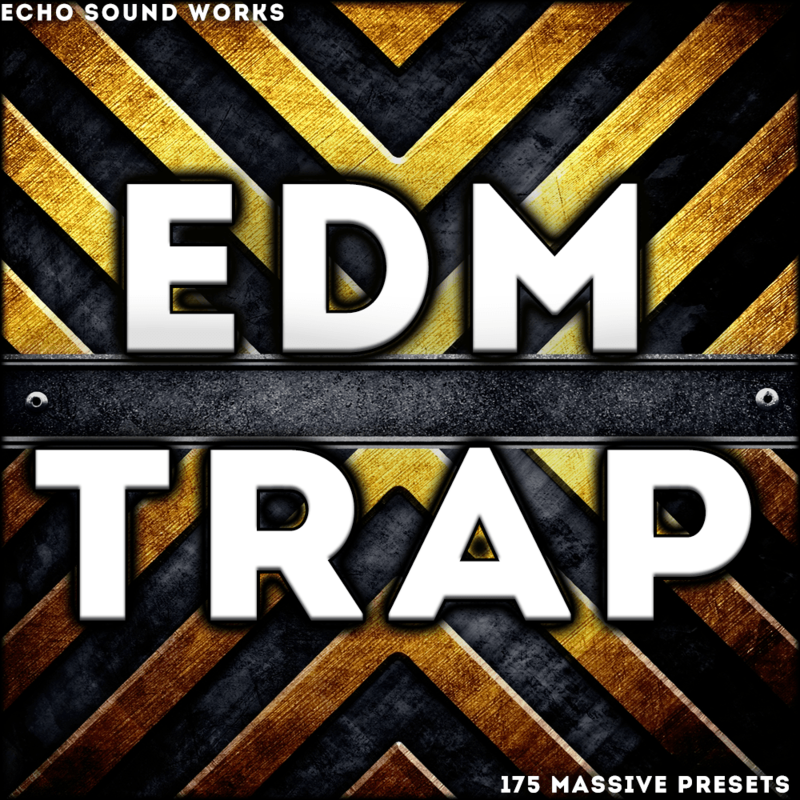 Echo Sound Works are back again with EDM Trap V.1: 175 hard hitting, face melting Trap and EDM presets that are perfect for your next banger. Of course all the classic Trap sounds for Massive are included, but we also set out to make brand new and unique sounding presets that can be used for multiple genres. There’s nothing worse than hearing the same sounds over and over again. If you produce Dubstep, Electro or Progressive, this pack will feel right at home. There are Pads, Plucks, EDM Leads and even Wobbles. Every patch has all 8 Macros assigned to destinations that will allow you to quickly tweak any sound to seamlessly fit into your mix. We also included a bunch of bonus items heard in the demo. BONUS #4 Three Logic X Sessions containing parts of the demo. EDM Trap V.1 literally gives you everything you need and more to make amazing Trap music.